Banners can provide quick, cost-effective advertising. 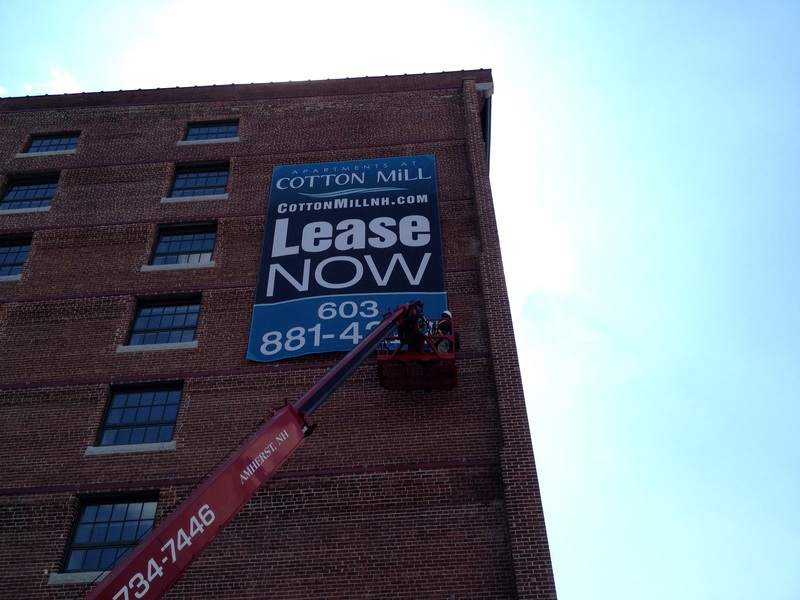 A banner may be temporary and suitable for outdoor or indoor use. Or, it may be of premium quality, designed to stand up to long-term outdoor use.